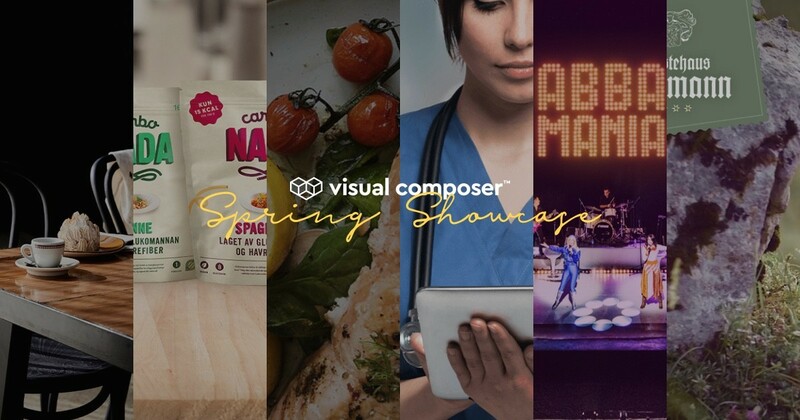 There is no better way proving that you can create anything than looking into awesome examples of websites made with Visual Composer Website Builder by people just like you. 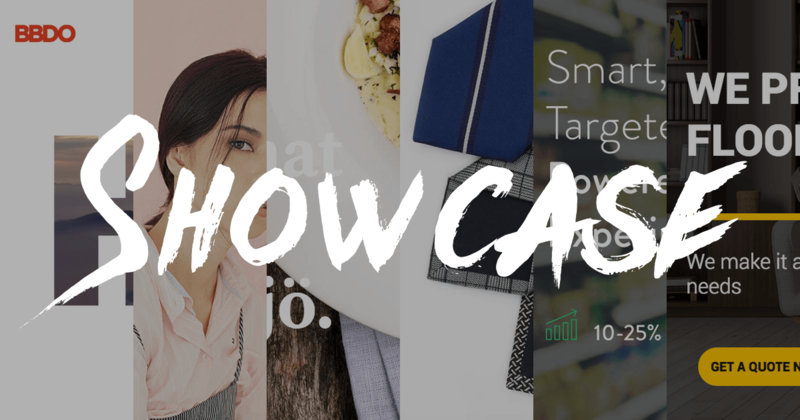 We have gather beautiful examples to include in our winter showcase from all around the globe. Business wants to develop websites faster and make them easy to use. 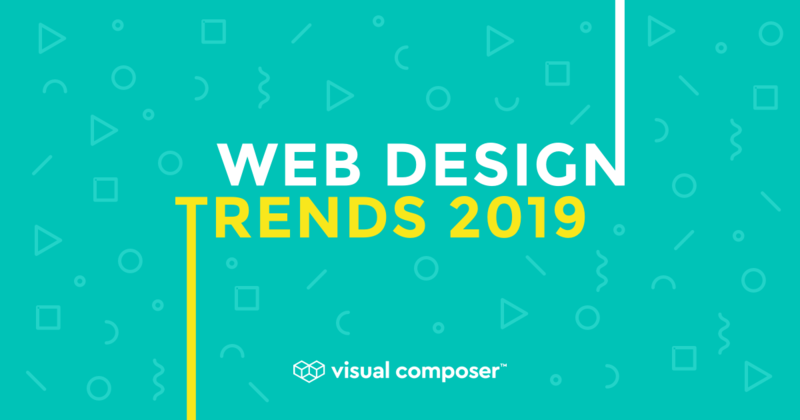 These are the main points will define the web design trends of 2019. 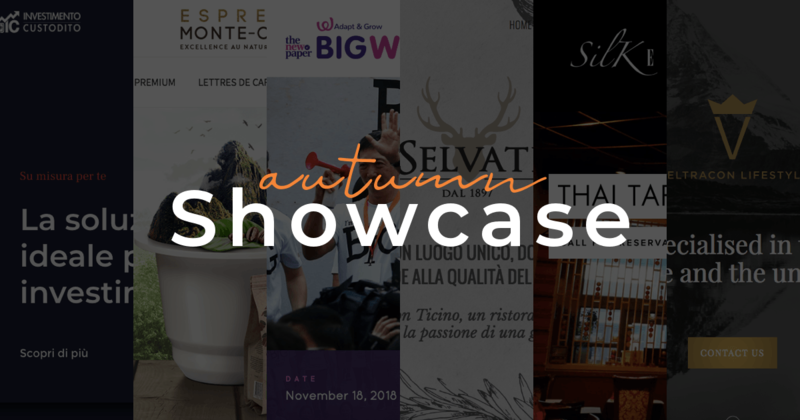 The autumn showcases of websites using Visual Composer for your inspiration. 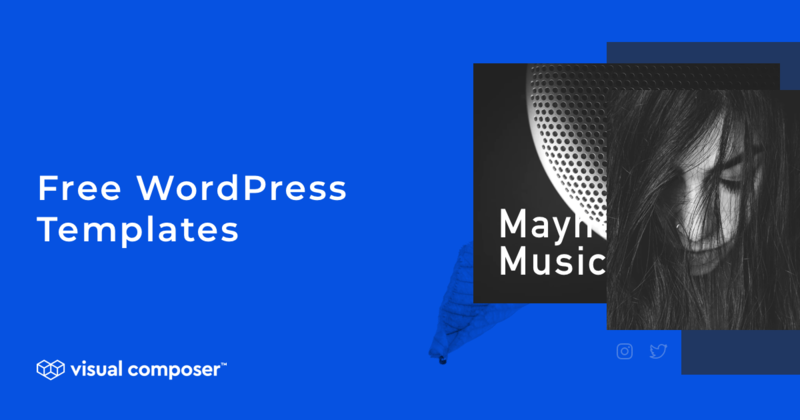 We love those beautiful WordPress sites created by people just like you. 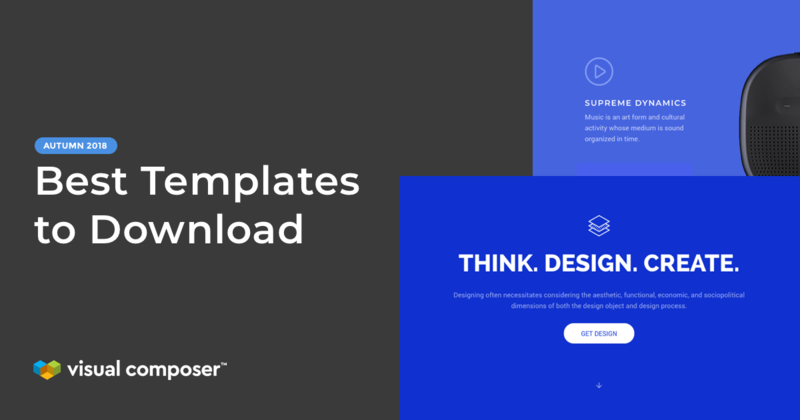 Good website templates make the difference you need to create a website without being web designer. Popular website templates ensure that you have a layout that has been polished by experts and accepted by people just like you. 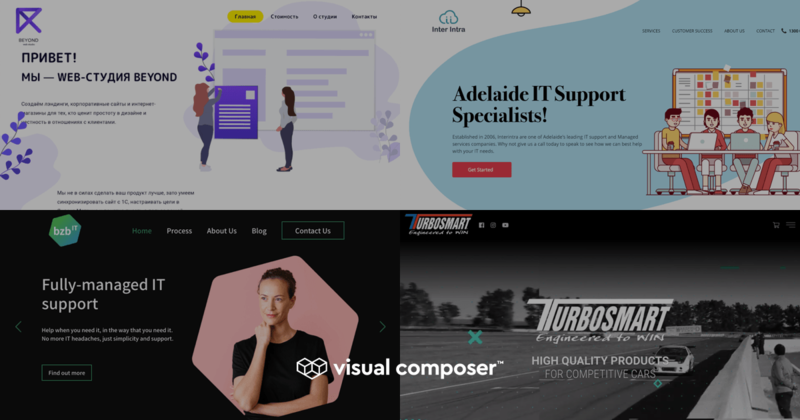 There are so many awesome websites out there, and this is why we decided to collect a few of the best websites made with the Visual Composer Website Builder. Get inspired by these state of art projects so you can build your beautiful website. 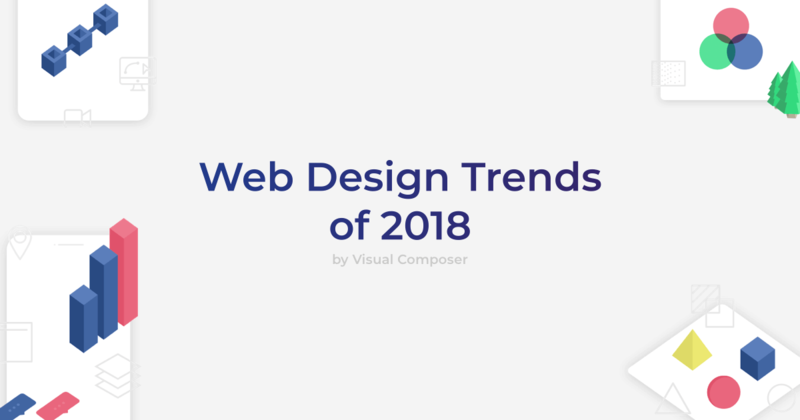 Discover web design trends of 2018 based on the analysis of websites developed with Visual Composer Website Builder in the combination of new technologies and works of the top digital agencies.